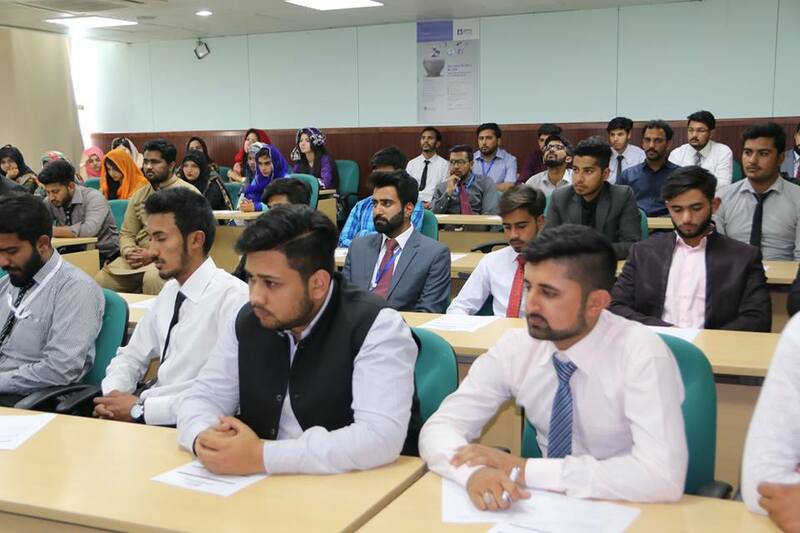 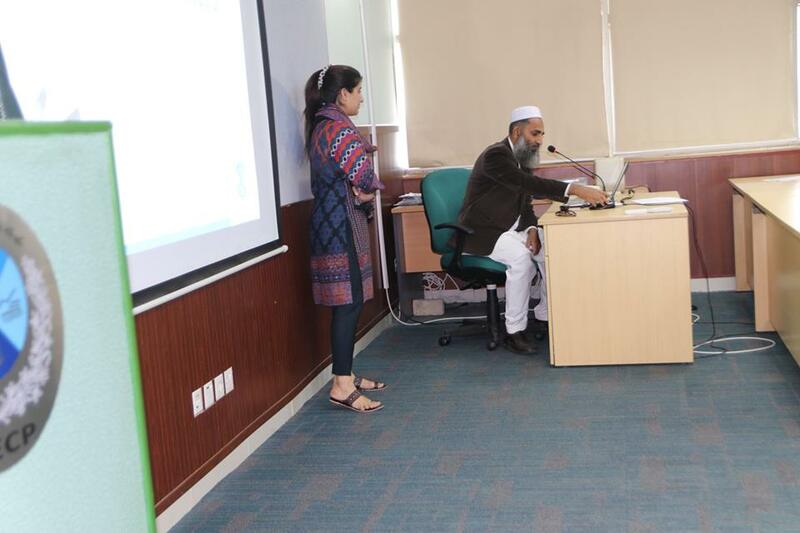 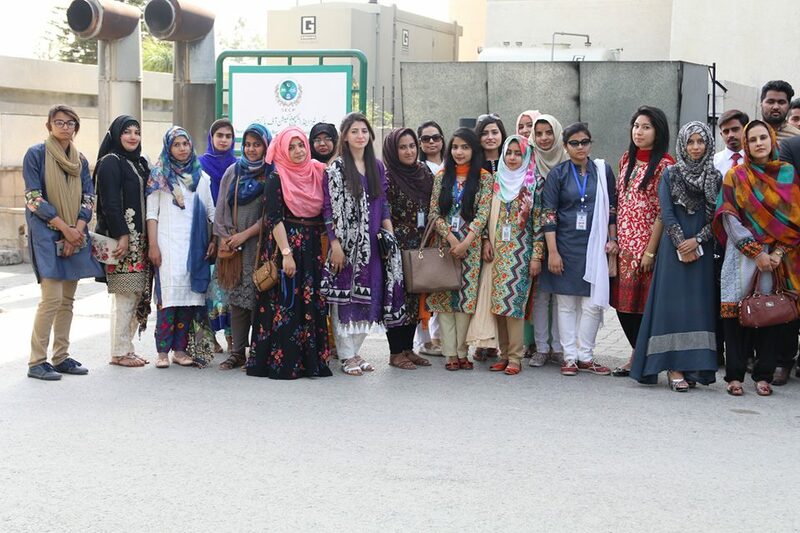 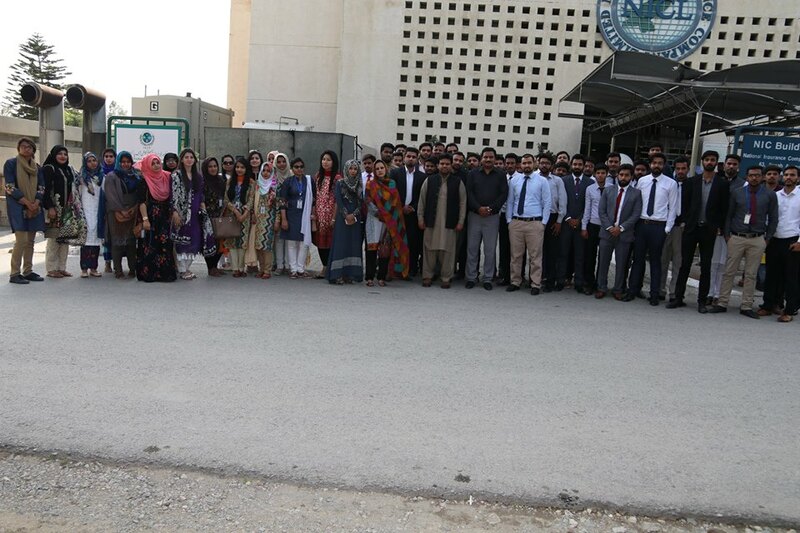 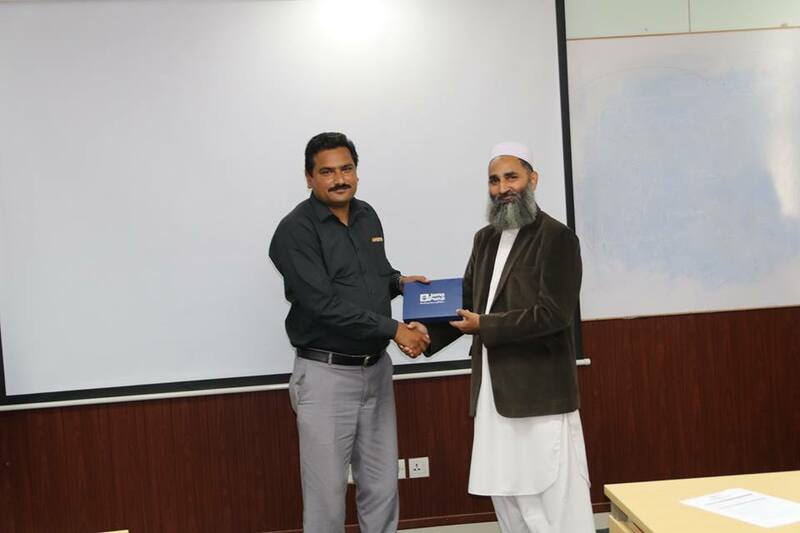 In continuation of its Jamapunji investor education program, the Securities and Exchange Commission of Pakistan (SECP) conducted a seminar for the students of Punjab University, Jhelum campus at its head office in Islamabad. 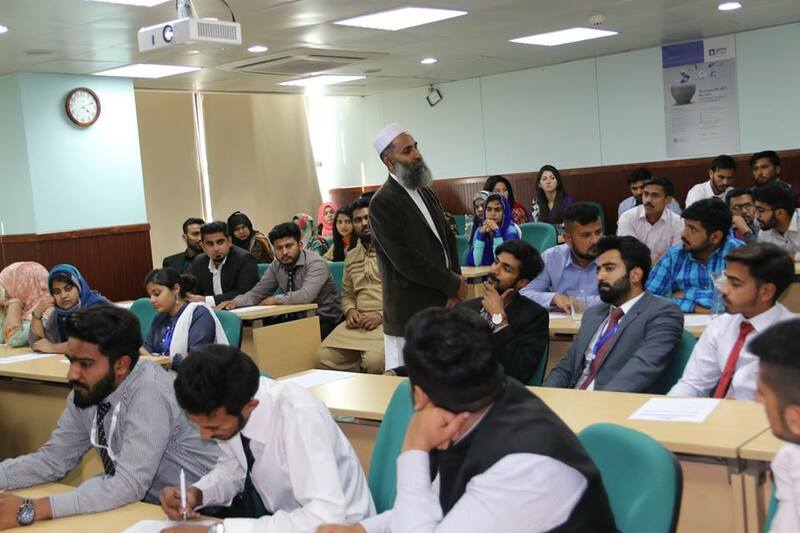 The interactive session was conducted by SECP’s senior official to apprise the students about the workings of the capital market. 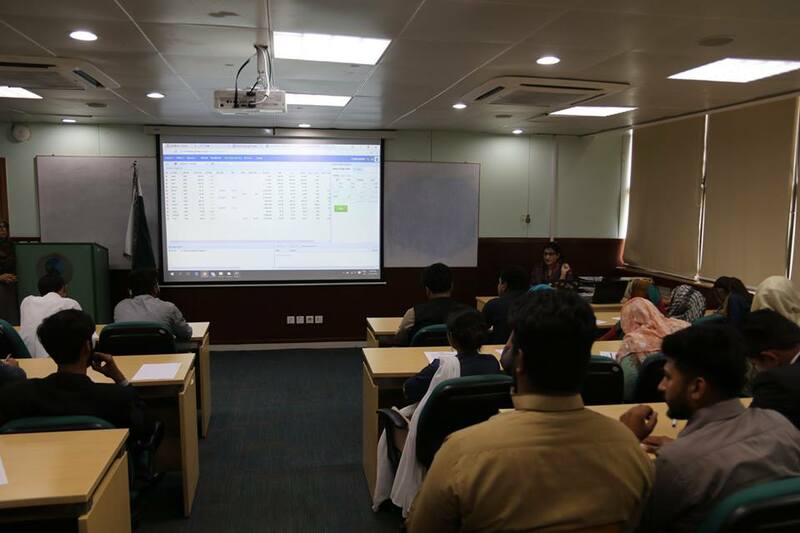 The students were briefed about Jamapunji’s stock trading simulator where they can get hands on experience using live feed in a simulated environment. 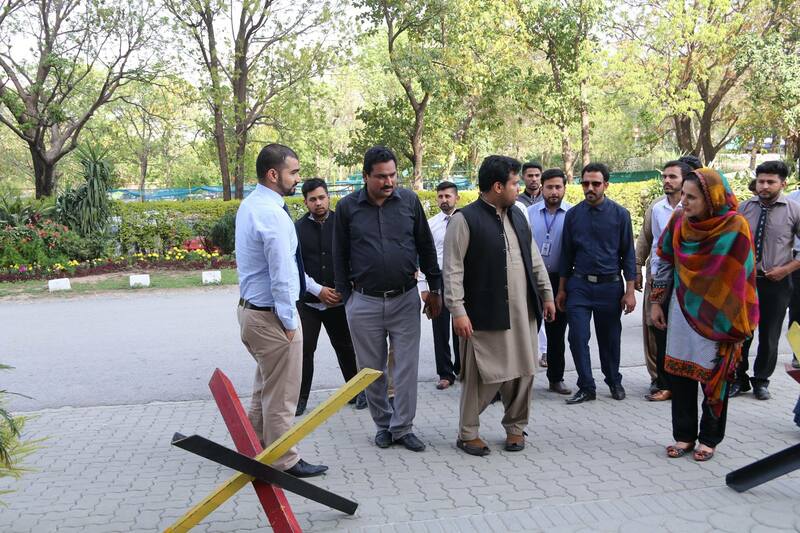 The exercise will prepare students to get abreast with trading before entering into the real trading setup.